We finally have a nice sunny morning, and I’m out scouting some second crop Alfalfa. I figured we should get it done today with the forecast for storms tomorrow. The Alfalfa is at 4 to 6” tall. 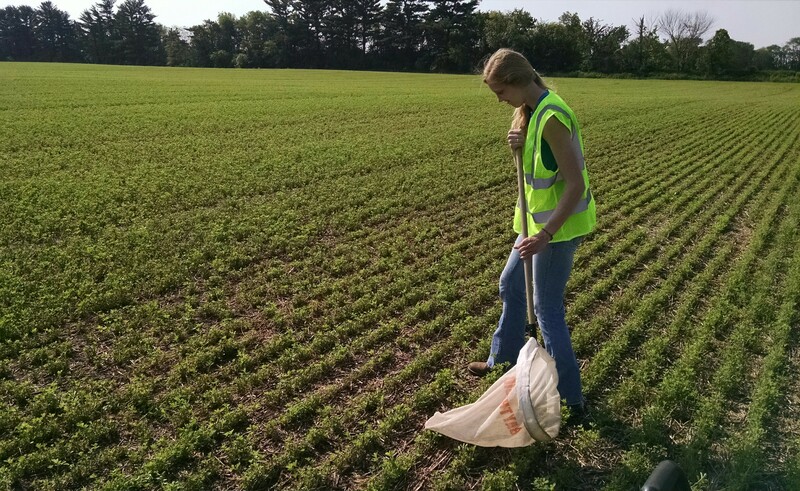 We found low levels of PLH (potato leaf hopper) and Alfalfa Weevil. 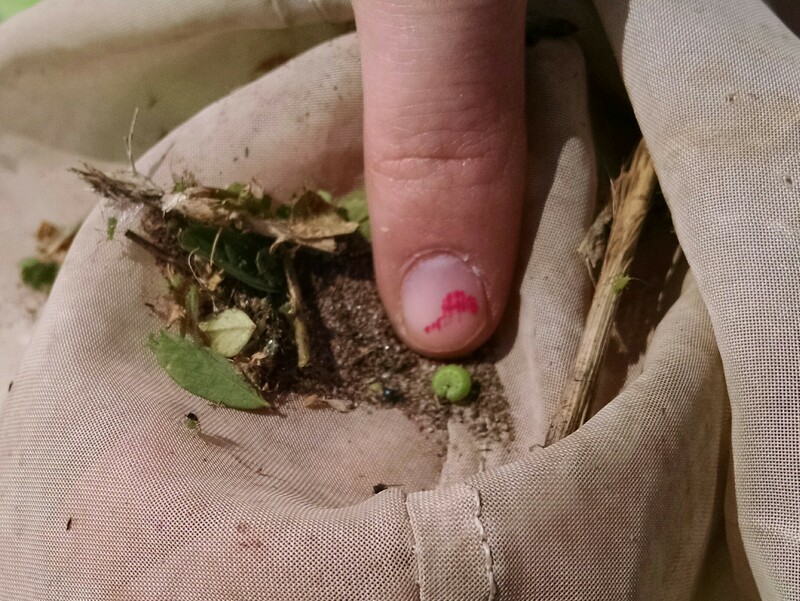 But with warmer temperatures these pests can advance rapidly, so I would encourage you to keep a close eye on your second crop. I have included a few pictures from this morning. 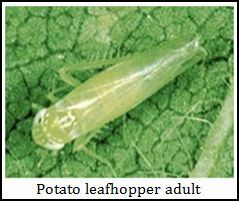 For some reference materials to help you identify these pests, click on the following link AlfalfaInsectMgt by Craig Saxe.